KUALA LUMPUR, Nov 19 — The government through the East Coast Economic Region Development Council (ECERDC) will be establishing the first ASEAN Competency Centre at the Pahang Technology Park (PTP) as part of Malaysia´s strategy to accelerate its readiness for the Fourth Industrial Revolution (Industry 4.0). 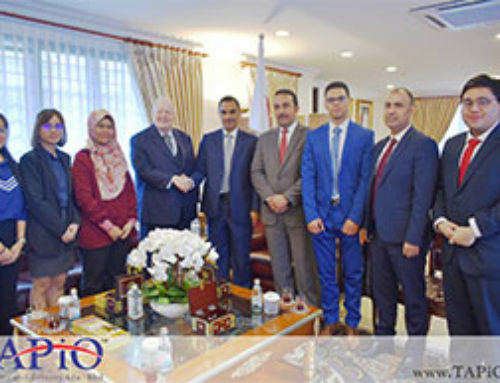 In a statement today, ECERDC said the major milestone was sealed recently following the signing of two key strategic Memoranda of Understanding (MoU) with Bayern International GmbH and Technische Universiti Munchen (TUM). 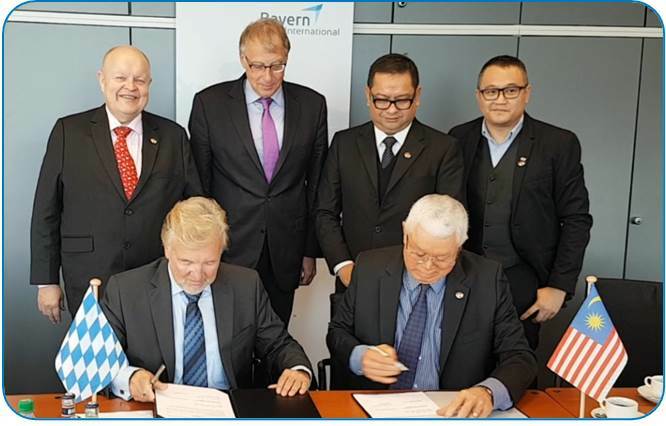 “The partnership, which leverages German expertise, will also help transform the East Coast Economic Region (ECER) from an input-driven economy to a productivity-driven economy,” it said. 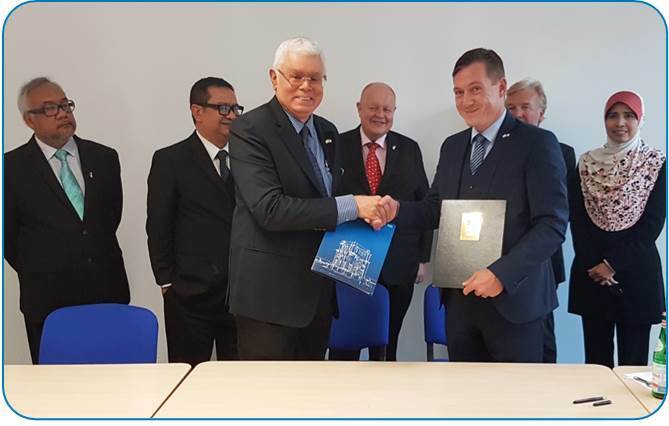 Under the MoUs, ECERDC together with a local university and German-based TUM will be establishing the ASEAN Competency Centre to steer efforts to further upskill the local talent pool while at the same time drive knowledge and innovation-based activities for industries. TUM is Germany´s top-ranking university based on the QS World University Ranking, having produced as many as 13 Nobel Laureates and ranks among other prestigious technology-based institutions such as Massachusetts Institute of Technology and California Institute of Technology. ECERDC Chief Executive Officer, Datuk Seri Jebasingam Issace John, said the MoUs would pave the way forward for ECER to move into Industry 4.0 by attracting investments in high value and advanced manufacturing and services. “The establishment of the ASEAN Competency Centre at PTP is a significant step forward for ECER as it will help accelerate the socio-economic transformation of the region to become a knowledge-based economy and high-income region. “The centre, which is located right within the ECER Special Economic Zone, is expected to complement and accelerate the change we are driving to ensure that ECER is not just ready for Industry 4.0 but will also serve as the preferred Gateway to the Asia Pacific marketplace, ” he said. 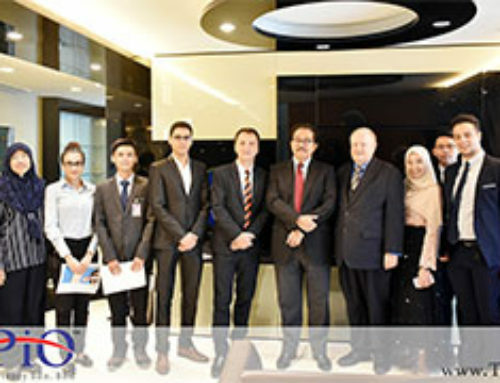 Meanwhile, ECERDC said the establishment of the ASEAN Competency Centre was expected to propel Malaysia´s path towards becoming a pioneering and successful Industry 4.0 global showcase of excellence in qualification and training of local staff, product development, knowledge and technology transfer and cluster building. Through the proposed partnership, it said TUM would provide seminars and qualification programmes, certification, and testing, piloting and product development. “The ASEAN Competency Centre will also act as a matchmaking platform for organisations and a venue for students to organise start-up events or gain access to angel investors or venture capital,” it added.